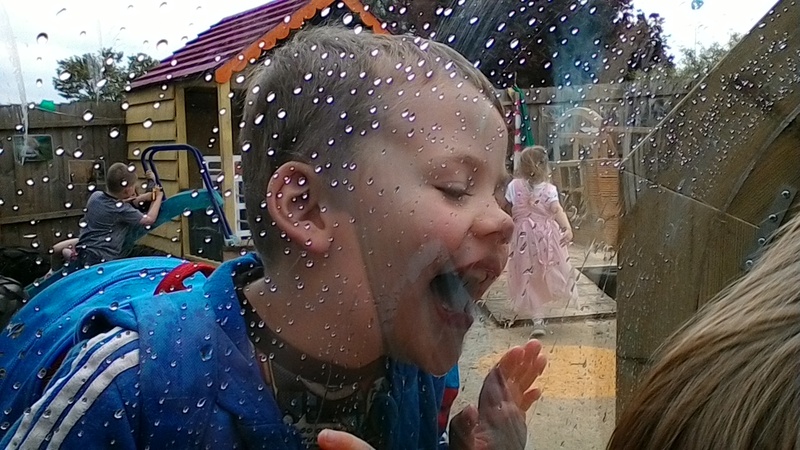 ‘The playgroup provides a relaxed, fun and homely environment where each child is respected and valued’ (Ofsted, 2015). 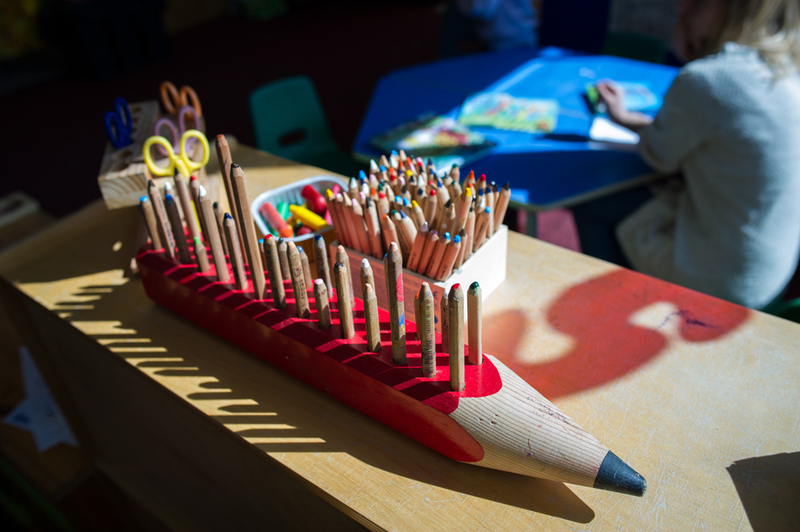 ‘The manager and staff work tirelessly to provide excellent opportunities for all children’ (Ofsted, 2015). ‘All children embed the skills they need for their move on to school, and make rapid progress from their starting points’ (Ofsted, 2015). ‘Every opportunity is used to enrich children's learning’ (Ofsted, 2015). 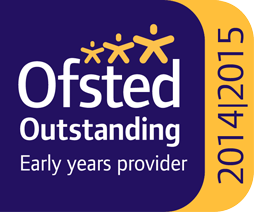 Sandcastle Playgroup are proud to have received a 3rd consecutive ‘Outstanding’ judgement from Ofsted in July 2015. Sandcastle Playgroup was the brainchild of Ann Prue, Head of Home Economics, at Castle Manor Upper School back in 1983. “We hope that if it works out alright we will be able to extend it to five days a week” (Haverhill Echo, June 1983). Sandcastles not only “worked out alright” but has continued to thrive and develop into a highly reputable ‘Outstanding’ playgroup. Noted for a nurturing and caring ethos with expertise in speech and language development and Special Needs, Sandcastle Playgroup is here to serve every need of our local families and fulfil our obligation to all five outcomes of the ‘Every Child Matters’ Strategy. 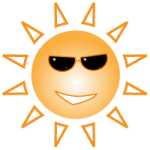 Click here to see report. Registered and inspected by OFSTED, we are proud to have achieved an ‘Outstanding’ grade in all areas in our previous three inspections. However, what makes us most proud is seeing our young children grow and flourish under our guidance and care, so when they go on to their full time schooling they are independent, confident and excited to move to the next stage of their learning journey. In 2015 Sandcastles were approached by the Family Childcare Trust to take part in a film to showcase our excellent inclusive provision for children with SEND (Special Educational Needs and Disabilities). 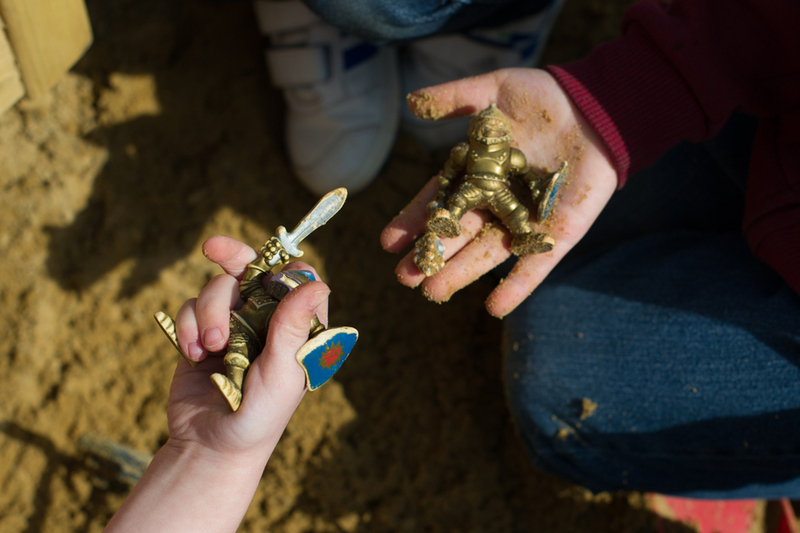 Sandcastles was chosen to Pilot the National Strategy 'Every Child's a Talker' in Suffolk. The strategy was so successful that it was rolled out across Suffolk. 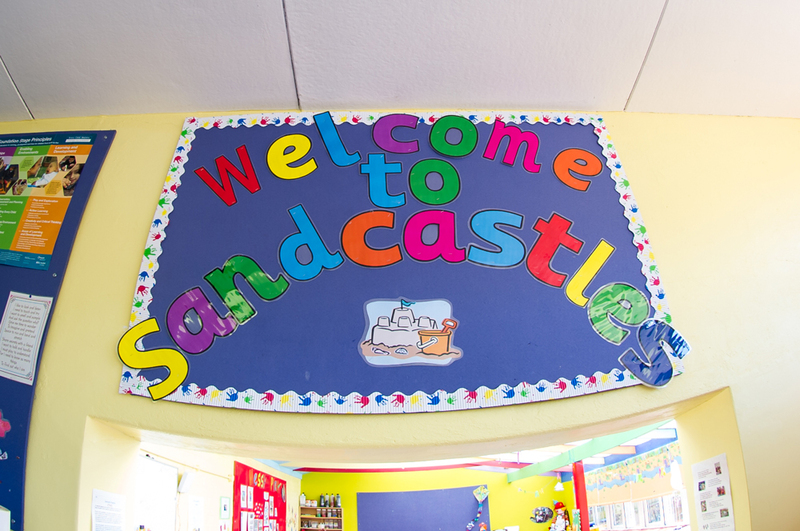 Sandcastle Playgroup now support other Pre-Schools to achieve the ECaT standard. 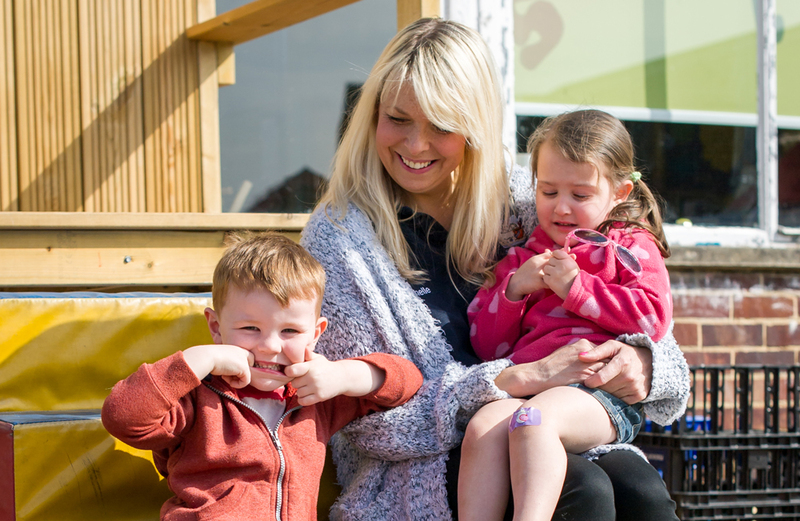 At Sandcastle playgroup we aim to give the children in our care a safe, secure and happy environment in which to experience a wide variety of play experiences. 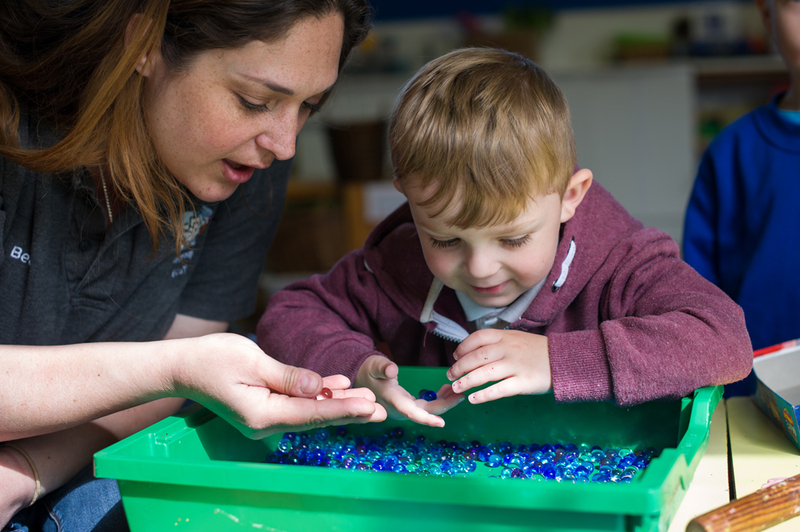 We aim to build a partnership of trust between Sandcastles and our children’s parents to ensure that the children’s well-being and best interests always come first in these precious early years. It is often the first time mother and child have been separated outside of direct family relations or close friends and can be a distressing time for mother and child. Flexibility, understanding and re-assurance from Sandcastles at this time is an important step to a happy settled child. Every child is individual. They all have their own personalities and development needs. We feel it is very important that we get to know the children and be sensitive to their needs. 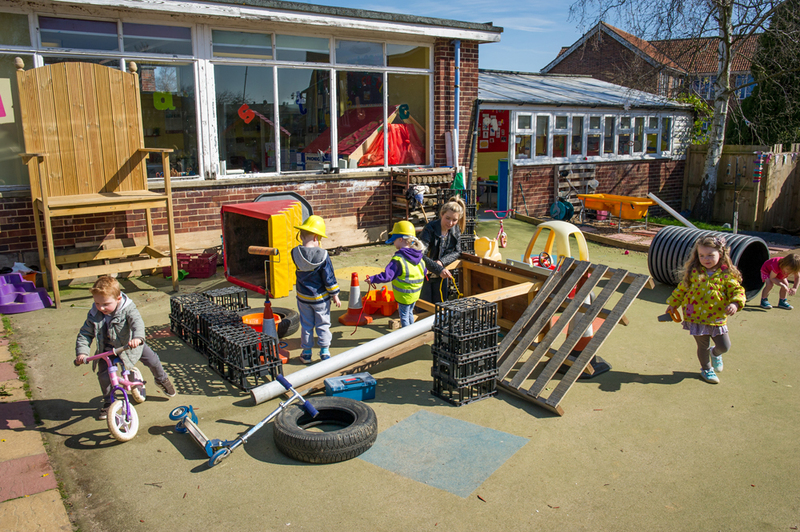 The children must feel relaxed and cared for in order to develop lively, enquiring minds, to have the self-confidence to ask questions and choose their own play. Children will be spoken to, listened to and treated in a positive way and valued so as to build their self-esteem. They will be encouraged to care for each other and understand the feelings of others, take turns, share, say ‘please’ and ‘thank you’ where appropriate and be independent. 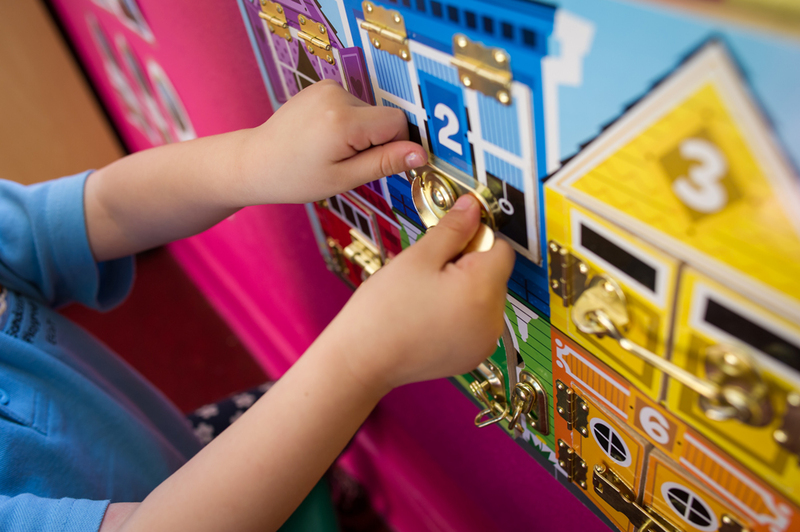 We are committed to make playgroup a fun experience where ‘play’ is the key word to give children the ability to use their developing skills and knowledge without feeling under pressure. Children will have the opportunity to play individually, in small groups and large group activities, indoors and outdoors. Some activities will be linked to themes to promote progression in their knowledge and understanding. Please feel free to bring in items of interest for us to share. With the above foundation of the group, we strongly believe that the children’s development and learning will occur in a natural progression and when the time comes for the children to move on to Nursery or School they will be socially, emotionally and educationally ready to do so, and that the time spent with Sandcastles will be remembered by the children and their families/carers as a happy, fulfilling experience.